Playing at the beach — or at least a sandbox — is a rite of passage for many during the summer. Why not get crafty this summer while playing that beach sand though? 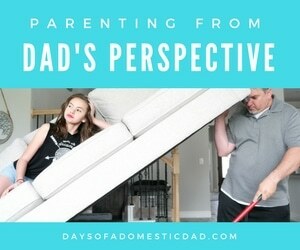 It will help with the inevitable “I’m bored” complaints you will eventually get from the kids. 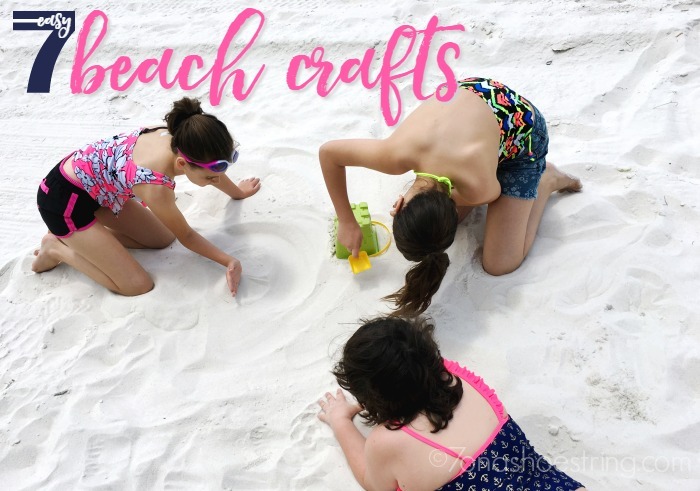 Get creative while playing in the sand try some different crafts the next time you’re at the beach. Our youngest daughter could care less about the water when she has sand around to play in. The only time she ventures past the shore is to cool off for a minute or to gather water for her sand creations. 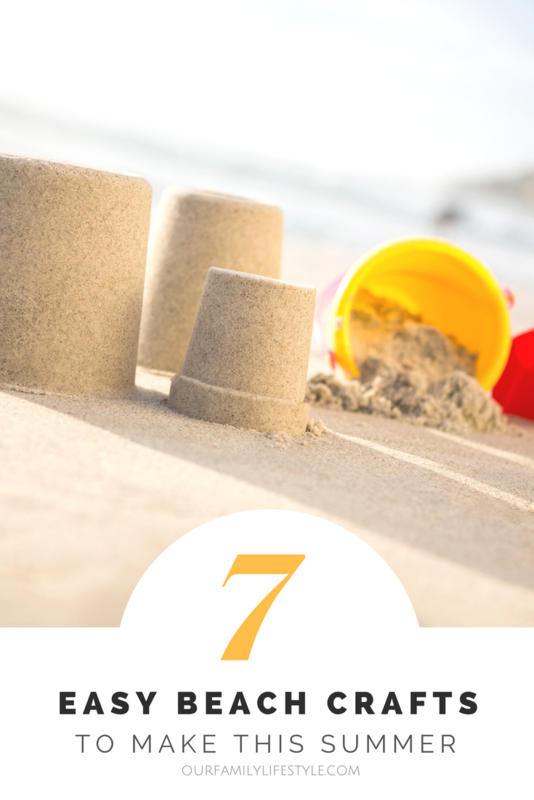 If your child also enjoys the sand, check out these 7 crafts you can do right on the beach this summer. 1. Sand sculpture — Why not take the sand castle to a different level? Sculpt something in the sand. It’s simple and doesn’t require much more than a bucket, a shovel, some water, and your imagination. Go ahead and build that castle of your dreams! 2. Make your own diggers — Did you forget the shovel? Do you have a soda bottle or milk jug? Wash it out and cut off the bottom. Cut off a part of the side to make a shovel. Dry it out and start digging. If you make it prior to going to the beach you can decorate with some paint. Make sure it’s fully dry before use and enjoy building with it. 3. Build a raft — Gather some sticks and tie together with some string. Or at the beach, try to find some seaweed to tie the sticks together. Look around for things you can add to your raft to make a sail. Even something as simple as a stick and a leaf will do. Put it in the water and see how far it floats. 4. Beach scavenger hunt — Before going to the beach, make up a little scavenger hunt of things you think the kids might find there. Include such things as seashells, seaweed, flat stones, hermit crabs, etc. Give them pictures of what they are looking for and send them off to see what they can find. 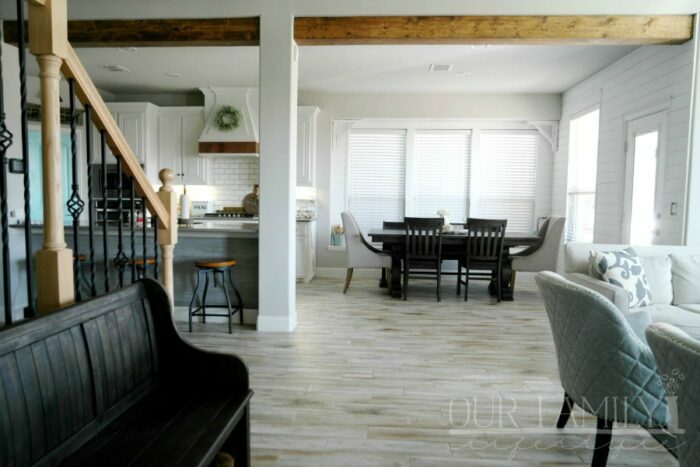 Save those rocks and seashells for a craft you can do later at home. 5. Message in the sand — Spell out a message in the sand out of seashells or rocks, or even some sticks you might find on the beach. It can be as simple as one word or a full line of text. 6. Sandy hand print — Make a keepsake of your trip to the beach with some plaster of Paris, a resealable plastic bag, and some sand (of course). Plan ahead and bring about 1 ½ cups of plaster of Paris in a resealable bag to the beach. Once ready to make your sandy print, find a clean, slightly wet spot of sand and press your child’s hand or foot into it. Make a deep impression, so press hard. Pull hand straight up. Pour the plaster of Paris into the mold you just created. Wait for it to harden and then remove it. And bring it home where you can write your child’s name/age on the back or the date of your trip. 7. Sand casting — With the plaster of Paris you can also create a bowl in the sand. Add some treasures you have found into this small hole. Press it in good and then pour the plaster of Paris over it. Have a paper clip? Go ahead and stick it into the plaster of Paris to make a hanger when it’s dry. Let it sit undisturbed for about an hour and carefully remove from the sand. Are you ready for a fun trip to the beach? Don’t forget the sunscreen and enjoy your fun in the sun as you create a whole new world of ideas with the sand.